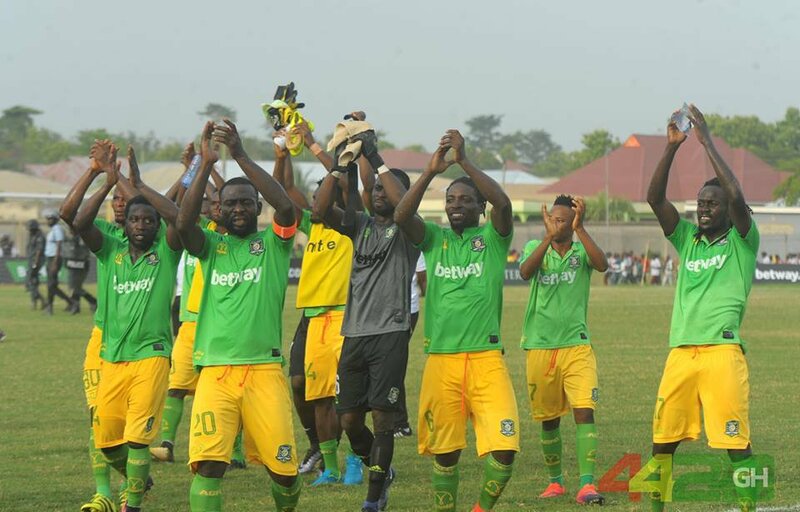 Four of the clubs sponsored by betting giants, Betway, have started the NC Special Competition in blistering fashion, with a combined 3 losses in a total of 14 matches played by the four teams. Medeama, Ashantigold, Liberty Professionals and Aduana Stars have all started impressively in the ongoing NC Special Competition. Tarkwa-based Medeama, who have played just two games, have a 100% start to the competition, winning both matches. 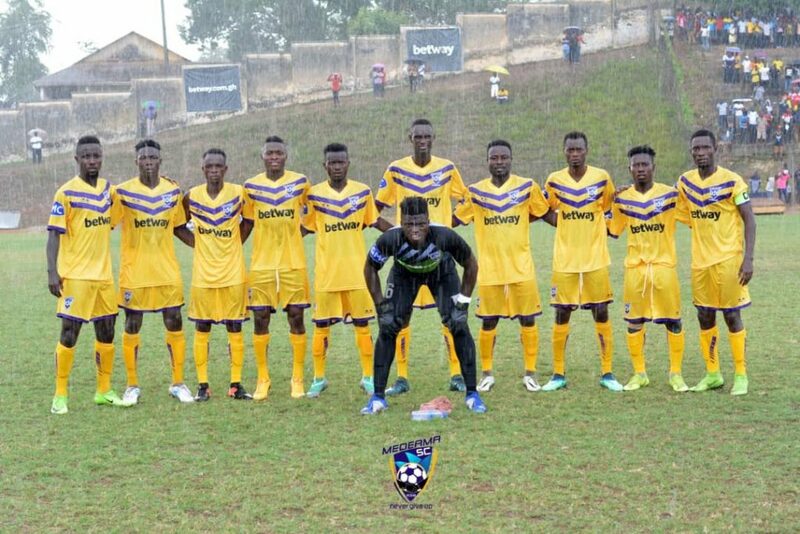 The Mauves and Yellows secured an impressive 1-0 victory over Kumasi Asante Kotoko before following it up with 3-2 victory over Bechem United in midweek. Samuel Boadu’s men, who were leading the pack in the Ghana Premier League before the league’s abrupt end in June last year, are one of the favorites to win the competition. Medeama sit 2nd in Zone A in 6 points. Aduana Stars recovered from an opening day defeat to Kotoko to win two and draw one of the next 3 games. W.O. 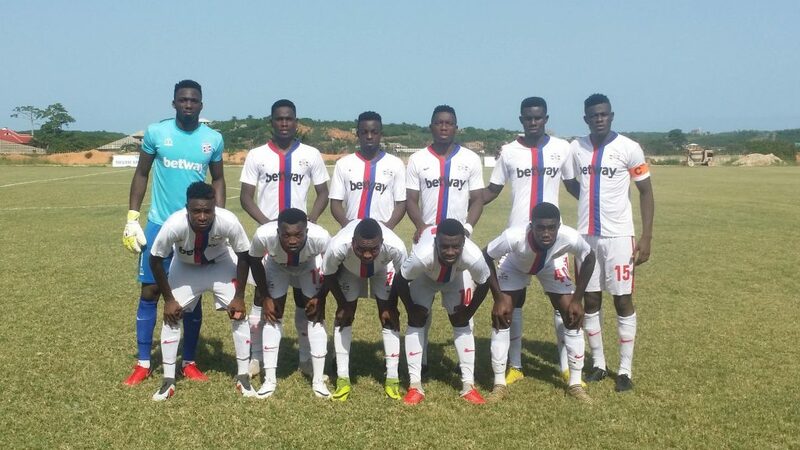 Tandoh’s side beat Eleven Wonders 2-1 at home before being held by fellow Betway-sponsored Ashantigold at home. However, the 2017 Ghana Premier League champions returned to winning ways in the most difficult circumstances, securing a tough 1-0 win away to Berekum Chelsea. Having competed in Africa only last season, the Ogya Boys possess the squad to go all the way in the NC Special Competition. Aduana are 2nd in Zone A with 7 points from 4 games. 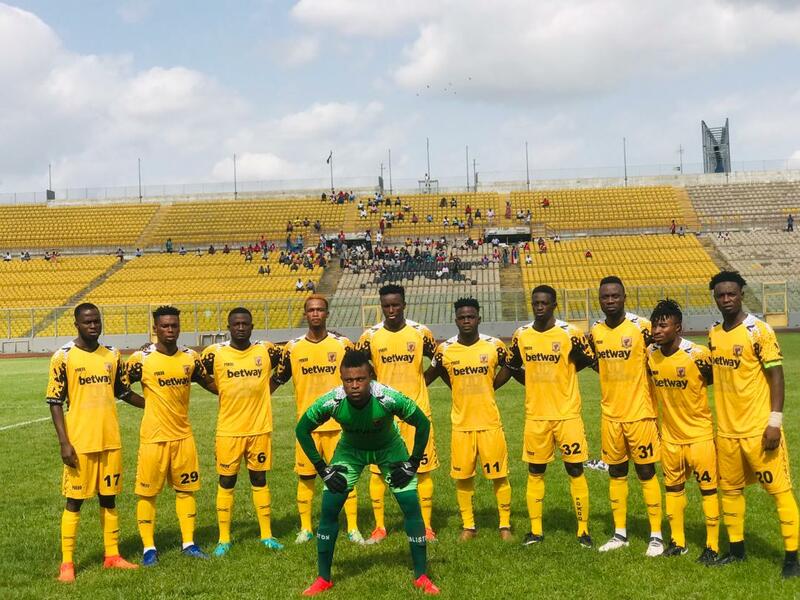 Ashantigold laid down a marker on opening day when they beat Eleven Wonders 2-0 at the Obuasi Len Clay Stadium. But if disappointing 0-0 stalemates against Bechem United and Aduana Stars didn’t curtail momentum, a painful 2-0 defeat to regional rivals Kumasi Asante Kotoko in midweek has certainly left sour tastes in the mouth of Svetislav Tanasijevic. The good news is, all those 3 results have been away from home. Back at home this weekend, the Miners face fellow Betway-sponsored club, Medeama, in what promises to be a fascinating encounter. Ashantigold are 4th in Zone A with 5 points from 4 games played. Liberty Professionals are the only Betway-sponsored team in Zone B of the NC Special Competition, but the scientific soccer lads are making their presence felt. After an opening day defeat to WAFA, Reginald Asante Boateng (Reggae)’s side have turned the tables, winning two and drawing 1 of their next 3 matches. Back to back victories against Ebusua Dwarfs and Inter Allies have been complemented by an impressive 0-0 draw at Elmina Sharks. The run has catapulted the Dansoman-based side to 2nd in Zone B with 7 points from 4 matches played. Next up, is a massive clash with city rivals Accra Hearts of Oak at Carl Reindorf on Sunday.